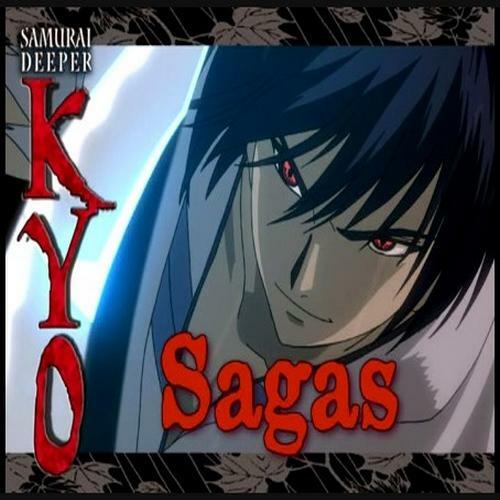 This page is dedicated to Samurai Deeper Kyo Sagas, this project was another experiment. VegetaSasuke0 - Demon Eyes Kyo, Yukimora, Toro Satsui, Script Writer, & Editor. HN5353 - Benitora, Shiro Garashu, & Script Supervisor. Lightofhope18 (Mochidzuki) - Sakuya,Yuya (Episode 1), Lady Okuni (Episode 1). IamKitsumi - Kyoshiro Mibu (Episode 1), The Lizard King (Demon) (Episode 1), & Sasuke (Episode 1).